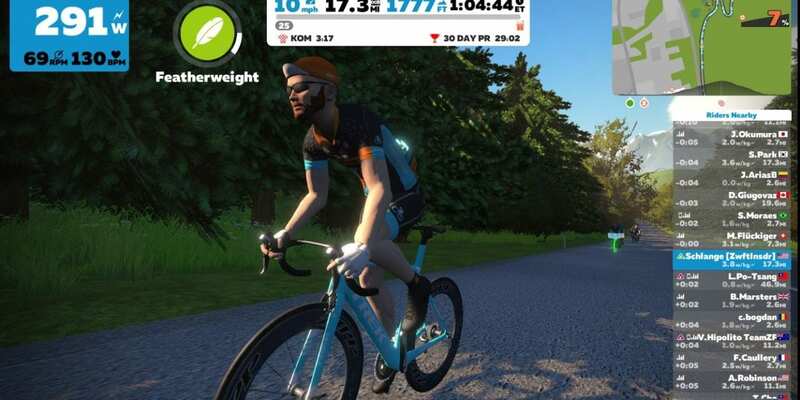 PowerUps in give you either immediate XP or a very short “boost.” In Zwift’s early days the use of powerups during races was outlawed by most race organizers, but over time Zwifters have come to embrace the use of powerups as a virtual substitute for the mechanicals, shifting winds, and other variables common to outdoor riding. 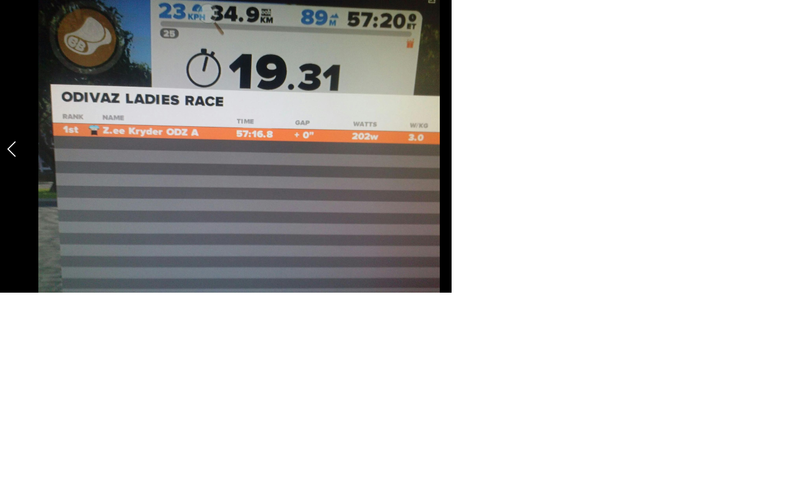 They truly add a necessary element of randomness and strategy to Zwift racing. Here is everything you need to know about powerups in Zwift. What Does Each PowerUp Do? Large Bonus: +250 experience points, or the equivalent of riding 12.5 kilometers. Small bonus: +10 experience points, or the equivalent of riding .5 kilometers. Lightweight (feather): reduces your weight by 15 pounds for 15 seconds. Use on climbs, when weight matters the most. Draft Boost (van): increases the draft effect you are experiencing by 50% for 30 seconds. Aero Boost (helmet): makes you more aerodynamic (reduces your CdA by 25%) for 30 seconds. Use the spacebar on your keyboard, or Zwift Companion also provides a button. With the exception of the Small Bonus and Large Bonus which activate immediately, all other power ups show a white timer bar when activated. The timer circles counter-clockwise and your powerup ends when the timer reaches the top of the circle. PowerUps are randomly given when you go through an arch (start/finish, end of KOM, end of sprint). If you have an unused powerup as you pass through an arch, you won’t receive a new one. Ah, the breakaway burrito! What a loss to the cycling community. Any idea why my icons no longer come up. I am only now ever given the small power up- my drafting icon has also stopped appearing? Any ideas guys? Chances are you are using the Zwift TT bike. Since it’s so fast, they disable power ups with it. Thanks Sean. I think you maybe right that I am on a TT bike so I will check. Makes sense. Appreciate the reply mate. Burrito, which is not used anymore, actually I don’t think it was ever given. But it was meant to stop anyone drafting off your wheel for a set amount of time. Which was why it was called breakaway burrito. 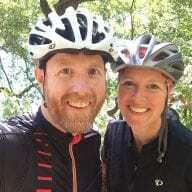 Recent Zwift update has caused the power boost feature on the moble app to no longer work. A power boost bonus is displayed on my laptop screen but the button on my iPhone stays disabled not allowing me to use the bonus. Can anyone explain what the brown coloured “BB” powerup is? I got it about 2 months ago but forgot to use it. Strangely, it is missing from your and Zwift’s own article on powerups. Sorry for being late in this exchange but ….. I’m usin my iPad for the game. When I go through an arch the power up button randomly changes and sometimes stops on the van or feather. I’ve never received the big or small plus, but that’s not my question. If a boost is not used when it appears, it goes away. I read where they are saved in the laptop version, but where can they or how can they be retrieved in the iOS version? Not using companion.